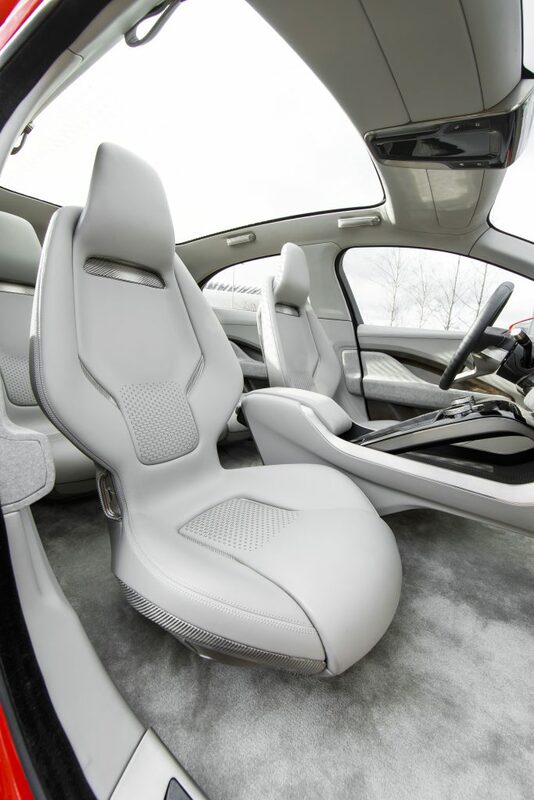 Jaguar Land Rover has collaborated with Hypetex to produce the unique seat design for its latest I-PACE concept car. 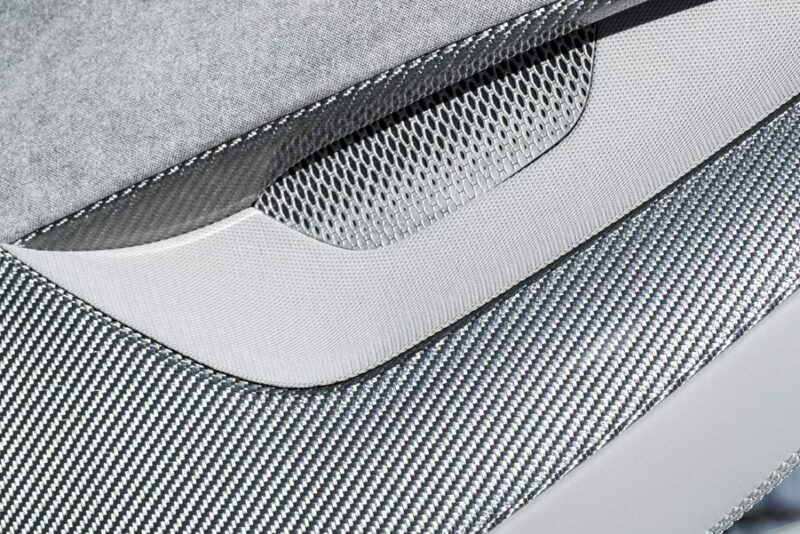 The all-electric concept, which recently won the Auto Express Design Award for 2017, features a flowing seat layout produced by Hypetex engineers in its bespoke silver carbon fibre. The front two seats are freestanding and situated in a cab-forward position, making best use of the strong yet light Hypetex material. 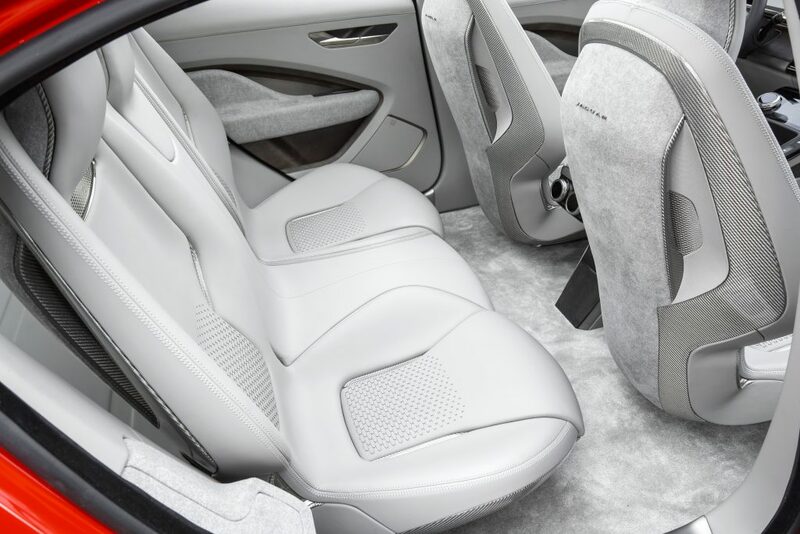 The carbon fibre frames enable a ‘floating’ design with a central mount under each front seat offering more room for passengers behind. Jaguar is aiming to break the mould with the I-PACE, blending together elements of an SUV, a sports car, and an electric vehicle in one package.